Show mud who's in charge. 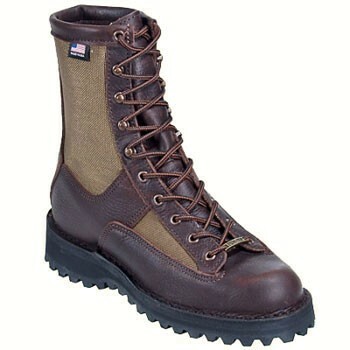 Lace up a pair of Grouse 8" boots with the famous Danner Bob outsole for incredible traction. The Danner Airthotic insert supports arches and reduces fatigue.